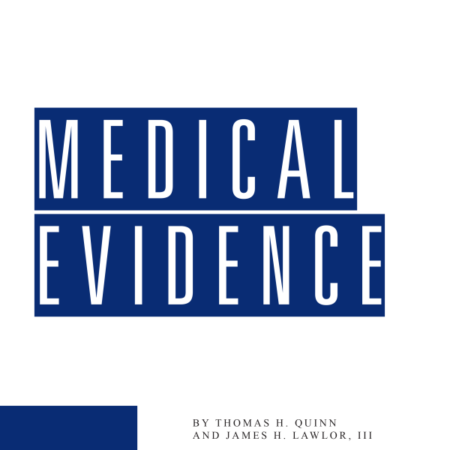 A top seller since it was first published in 2009, Exposing Deceptive Defense Doctors includes strategies and pattern questions for revealing dishonesty, bias, overreaching, and incompetence by defense doctors in multiple specialties. 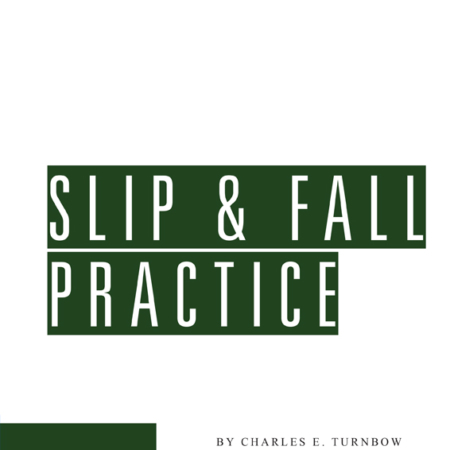 Includes chapters devoted to commonly-encountered injuries. Here are tactics, questions, arguments, and forms from a lawyer who has made a specialty out of deposing defense doctors for other attorneys. They will enable you to reveal dishonesty, bias, over-reaching, and incompetence by defense doctors in multiple specialties. Some defense doctors manipulate exams and spin the science. This book reveals the games DMEs play, and shows you proven techniques and questions for making juries angry at the misrepresentation. Luckily, defense medical experts are predictable. Their defenses … especially the dishonest ones … are not particularly creative and can be readily dealt with once you learn how to recognize and counter them. Ms. Sims provides the 11 most common junk defenses to psychiatric or neuropsychiatric conditions, and a plan of attack for each of them. The author will donate a portion of her proceeds from book sales to the International Federation for Human Rights. Dorothy Clay Sims grew up in Owensboro, Kentucky and moved to Florida in high school. Upon graduation from the University of Florida, she decided to go into disability law, driven, in part, by the problems she saw her brother, afflicted with Down Syndrome, face as he negotiated a confusing and sometimes unforgiving world. She has one other brother who is a former judge and now practices law. Dorothy and her husband have five children. Her hobbies include traveling to strange places that most people would pay not to go to and sailing. (Well, actually, she really only enjoys sitting on a sailboat while it’s tied to the dock, drinking red wine and reading trashy novels. Going out in the water still scares the Hell out of her.) Her hobbies also include making prayer flags. Dorothy is Buddhist by faith, but not a very good Buddhist because she drinks that red wine, doesn’t sit still well enough to meditate much, and caves in to the calling of the occasional cheeseburger. Dorothy practiced workers’ compensation law and was the first woman to chair the Workers’ Compensation Section of the Florida Bar. She also practiced Social Security disability law for over 25 years. After seeing multiple abuses visited upon her clients by sketchy defense experts, she spent over a decade studying psychological tests, physical exams, anatomy and electrodiagnostic studies. Although she has no formal training in medicine or psychology, she has several thousand hours of time invested in learning how some defense-oriented medical experts (DMEs) manipulate the data. She has traveled throughout the U.S., meeting with the creators of various tests, and has undergone extensive psychological testing herself (which was really, really scary). Lawyers throughout the U.S. have requested her help in understanding how particular DMEs may have misrepresented facts in their cases. She has given over 200 lectures throughout the U.S. and various countries on medical/legal issues. She is retained by lawyers throughout the U.S. to cross-examine doctors. Cross-examination of medical and vocational experts.2. How to research DMEs and what to do with the research. How to research medical causation and disability issues; how to store the research; and how to interpret the articles. How to read DME reports and identify what was misrepresented or omitted; how to recognize patterns of deceit. How to conduct research instantly, in the middle of cross-examination. How to reduce overhead and use technology and the internet to maximize benefits to clients and reduce costs and workload for attorneys. Lawyers have requested that Dorothy bring her lead paralegal to teach other paralegals how to perform background searches on doctors and analyze the information for the attorney, as well as how and where to store it; how to download software; and how to and arrange for depositions by video-phone. Ms. Sims volunteers in pro bono cases in civil and criminal matters. She can be contacted via www.ocalaw.com.